I honestly get so many questions about baby wearing and so, I am happy to dedicate a whole post to my experience with baby wearing, thus far. I am really into researching a product before I purchase one. Perhaps that's why you're here? Well, I can save you a lot of time with just three words. Buy this wrap! It can be kind of hard to understand the importance of baby wearing prior to actually having a baby. I remember questioning if I should even register for a baby carrier and not putting too much thought into it while I was pregnant with Piper. However, after just a couple weeks of being in the thick of newbornhood, I desperately craved a hands free solution to keeping my baby close. I must say, baby wearing is the absolute best thing ever. I remember the first time that I carried Piper with my Solly Baby Wrap. It felt so right. She was asleep in less than two minutes and I just walked around the house, happy to have my baby against my chest and happy to be hands free all at the same time. 1. It fits! It's no secret that I'm a big girl (i.e. 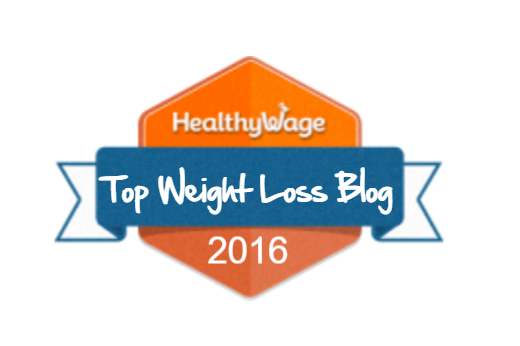 goal of losing weight blog) especially around the middle. 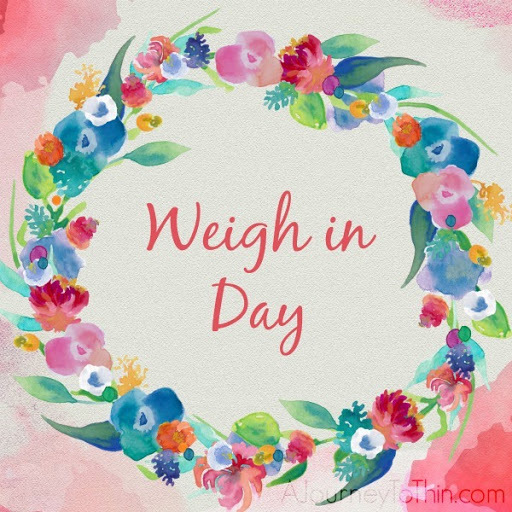 I weigh around 230 lbs. and this wrap fits wonderfully. 2. How great the fabric feels. It's so soft! 3. How great it feels to have my baby attached to me. The feeling is similar to when I was pregnant with her, a feeling I was surprised I missed so much. 4. How secure it feels. The fabric has just the right amount of give! 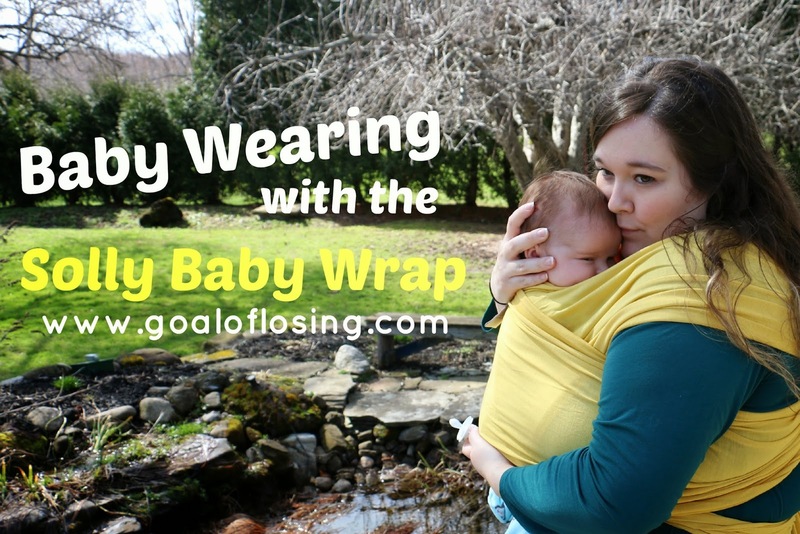 Now that the weather is getting nicer, I have had the opportunity to use the Solly Baby Wrap on some long walks. I have walked up to an hour with Piper in this wrap and it held up great. It has just enough give to make it a comfortable walk for the both of us while giving me the assurance that Piper is secure. Baby wearing was absolutely necessary for the day after Piper's 2 month shots. She wanted to be held constantly. I was all for it, of course, I just needed my hands from time to time. That's where the wrap came in. Thank you, Solly Baby! While I already had the Solly Baby Wrap in "Burnt Sienna", Solly Baby was gracious enough to send me a wrap from their new Spring line to review for you today. I chose to review the Solly Baby Wrap in "Butter". The color is so beautiful! It brightens up any outfit. I want to call it yellow but that just doesn't do the color justice. Butter was a great choice of a name. The feel and the color are both smooth like butter. Good enough to eat, perhaps? No, no. Don't eat it. One of the things that can be intimidating about baby wearing is getting the wrap on correctly. I actually have not had any problems with this. I believe that is due in part to the instructional videos available on Solly Baby's website. I'm a visual learner and I got the wrap tied correctly right away! It's seriously simple and takes only a few seconds which means that pure baby wearing happiness is only a few seconds away. Readers, have you ever tried baby wearing before? What wraps have you tried? Disclaimer: Solly Baby sent me a wrap in exchange for an honest review of their product. All opinions are my own. 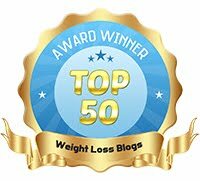 Thanks, slendersizeme! She's so easy to love! I love babywearing. It's such a life saver. do you have any plans for a wrap or a carrier once she gets a little older and bigger? I haven't looked into that yet, but I definitely will be. Do you have any suggestions? I will admit I have been lured by the cuteness of sherithat I see, that I never knew of 10 seconds ago and suddenly I need it. I'm quickly put in my place when I see the price tag. The reality is that baby really only needs two main things, a warm body and mother's milk.